Annoucements | Exploring the Art & Science of Choreography. 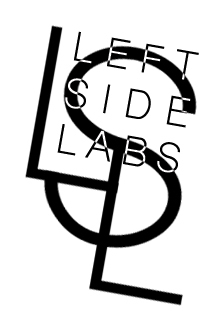 Thanks for your interest in Left Side Labs. We would love to keep you posted on public events, including upcoming performances and workshops. Please subscribe below to stay up to date.